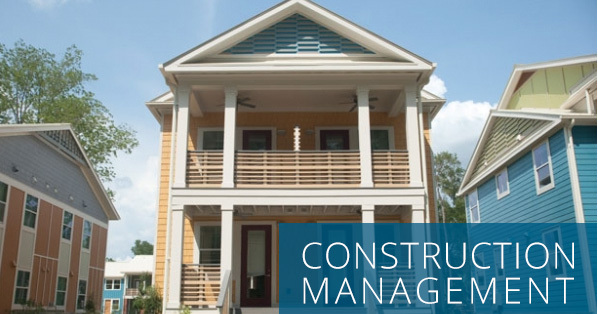 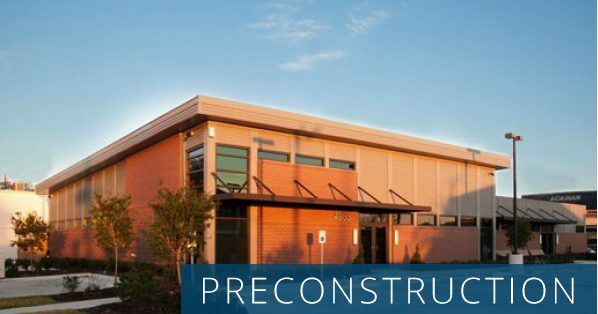 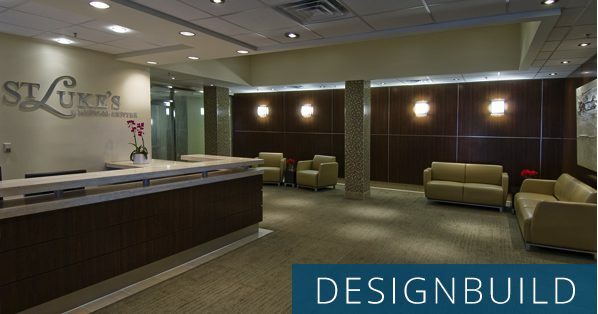 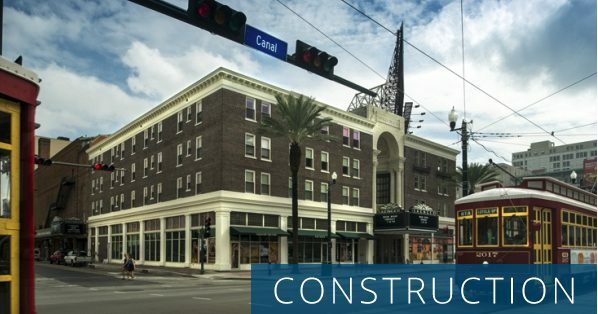 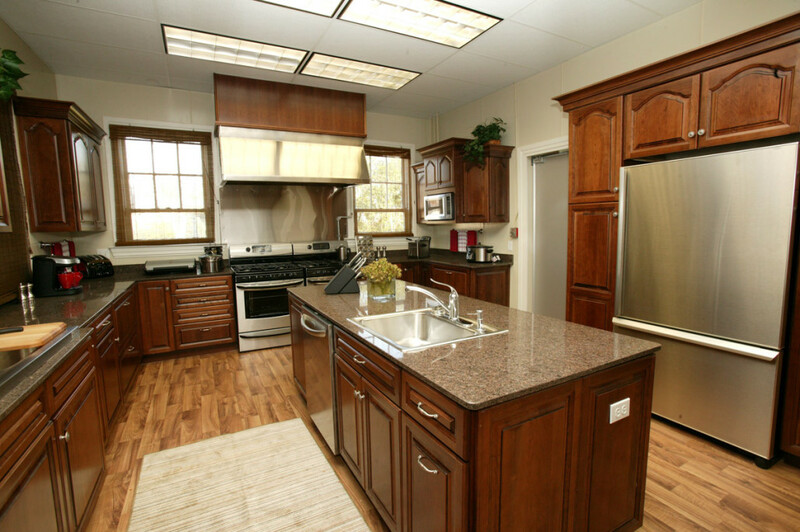 DonahueFavret Contractors doesn’t just build buildings; their continuous involvement in civic affairs and economic development helps build a better Louisiana. 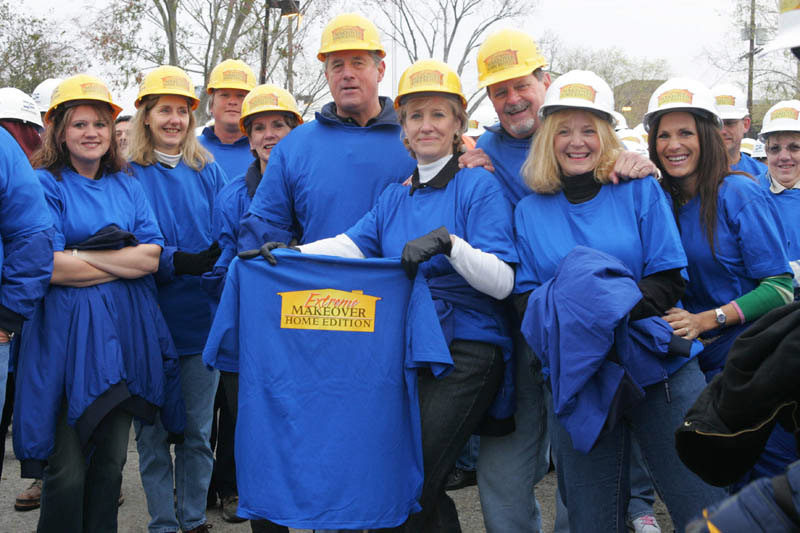 Jack Donahue also serves as State Senator representing District 11 on the Northshore. 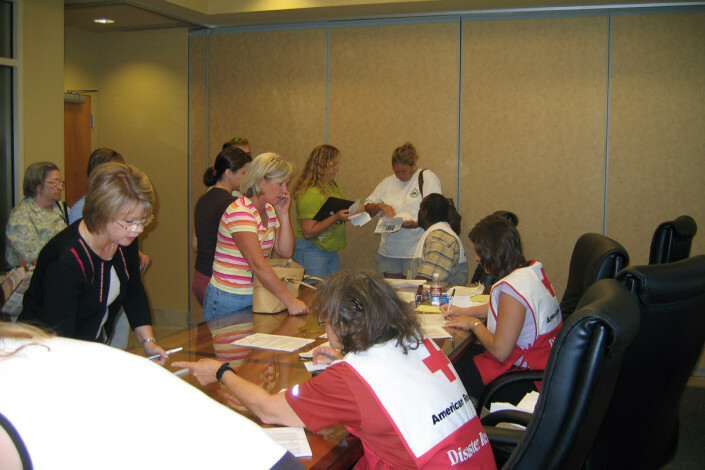 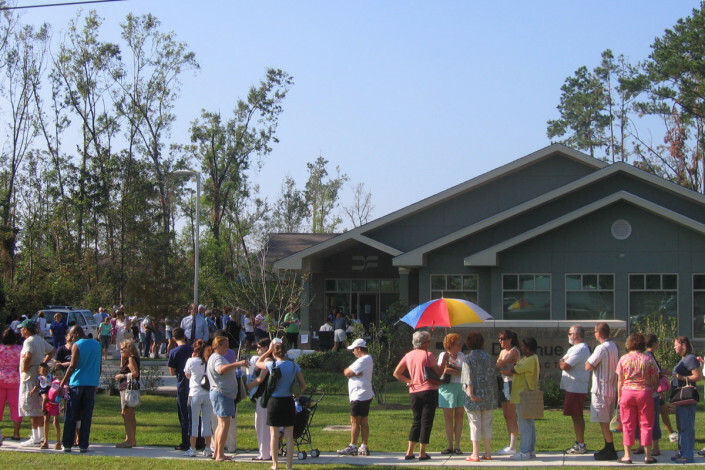 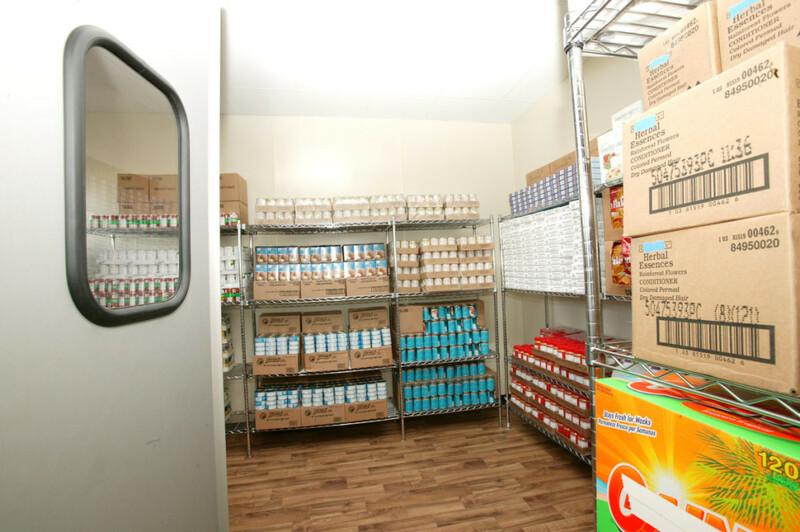 Following Hurricane Katrina, in addition to rebuilding their own lives, DonahueFavret and its employees reached out to the community by opening their office to become the first Red Cross Hurricane Katrina Financial Aid Center which distributed over $2 million in aid to more than 2,000 people. 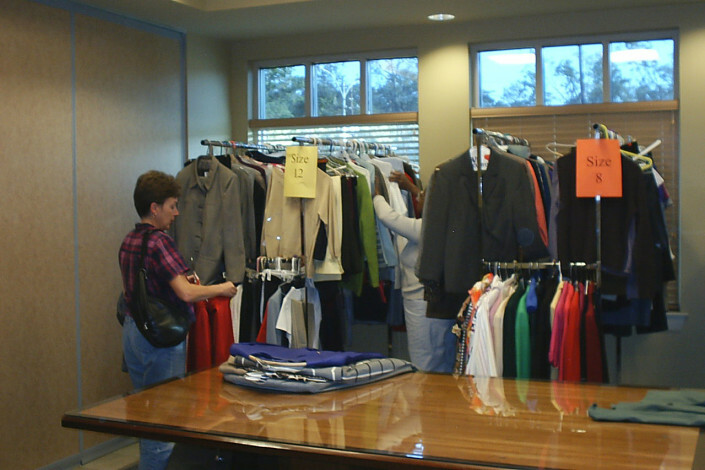 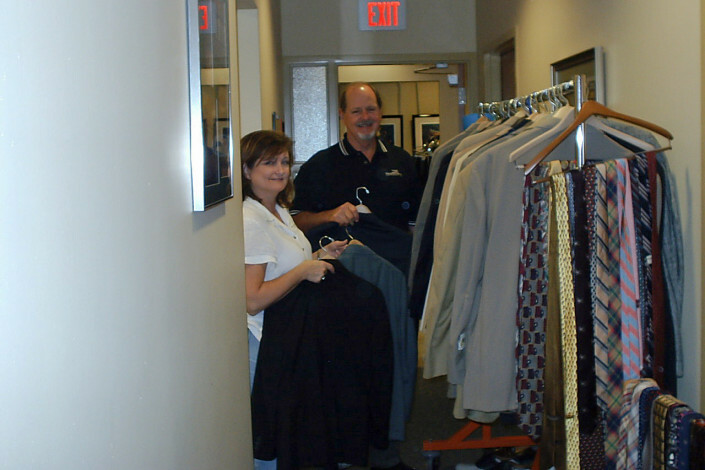 DFC then established Suited for Success, which collected and distributed business clothes to those who had lost their wardrobe in the storm. 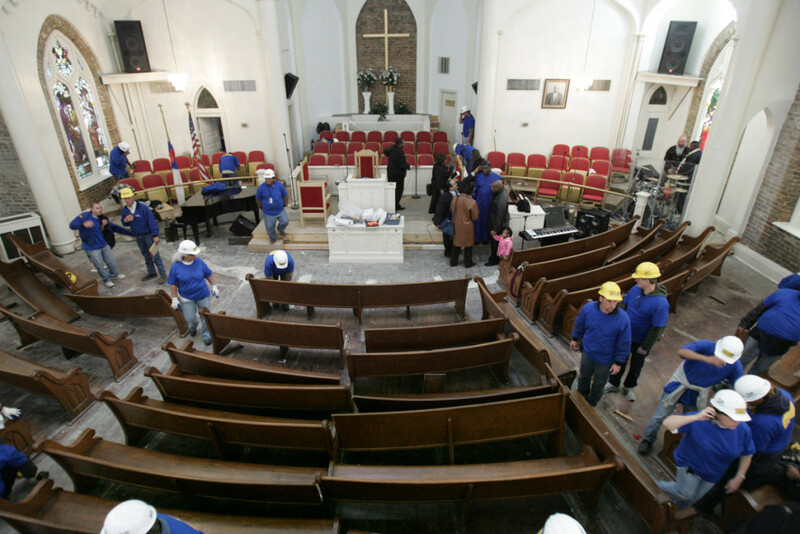 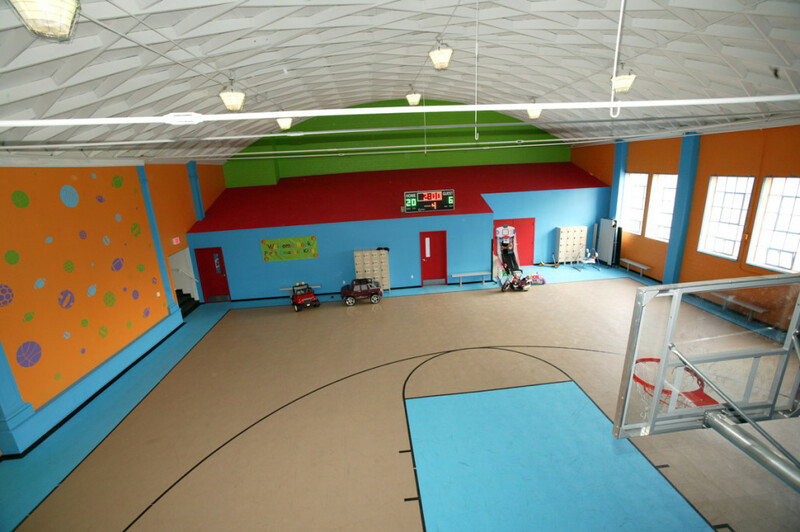 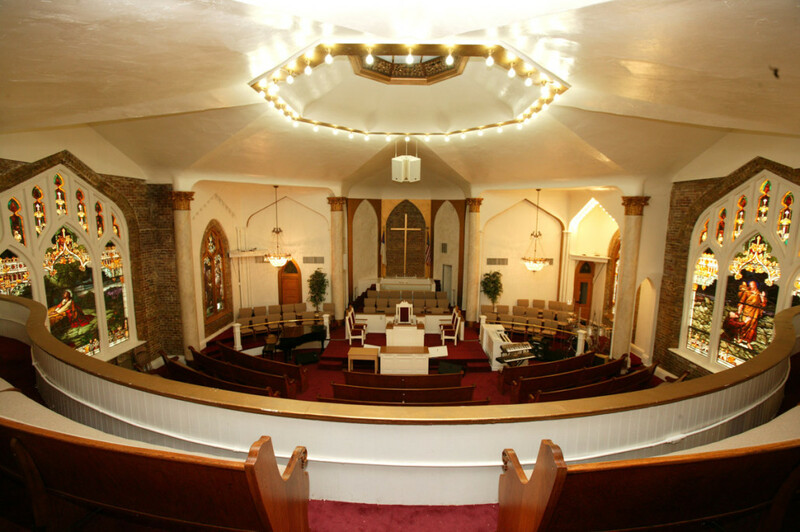 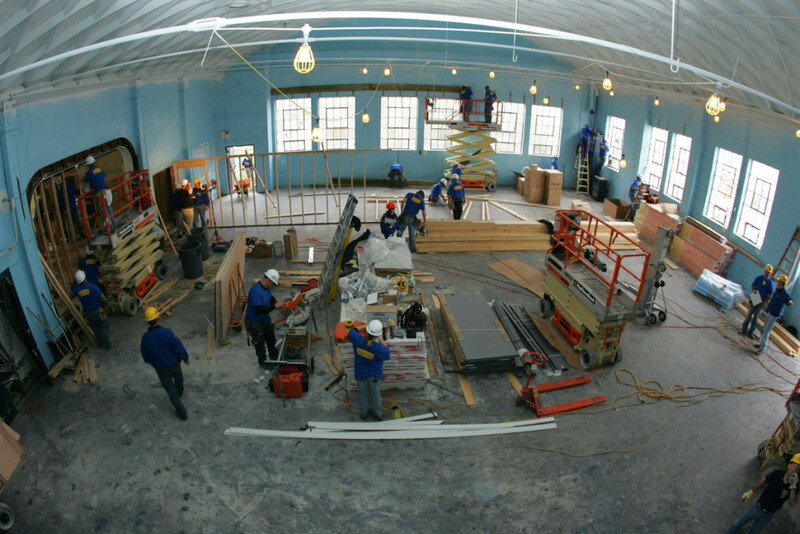 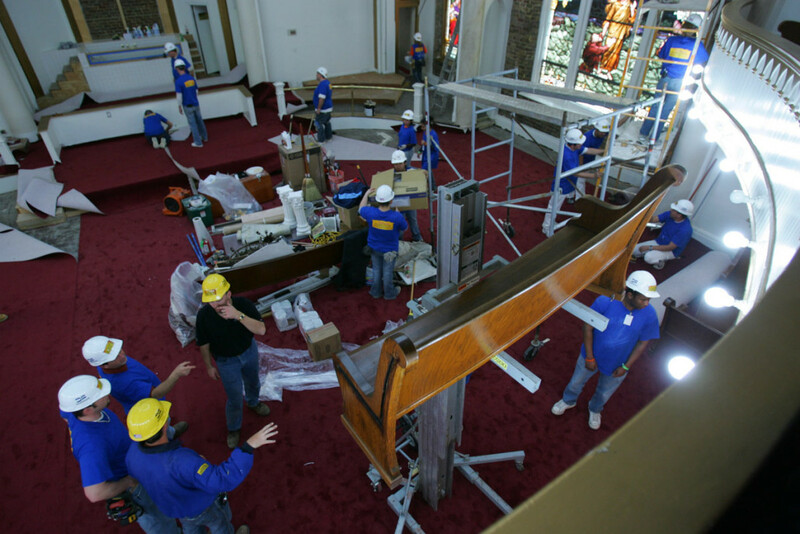 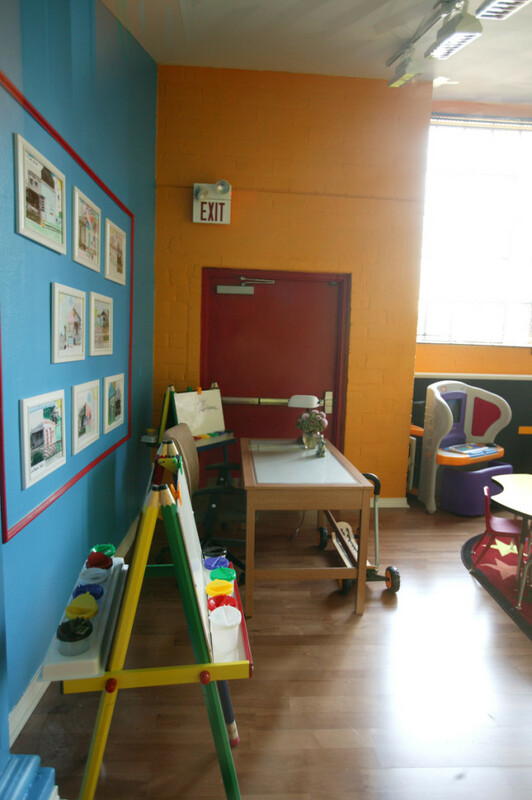 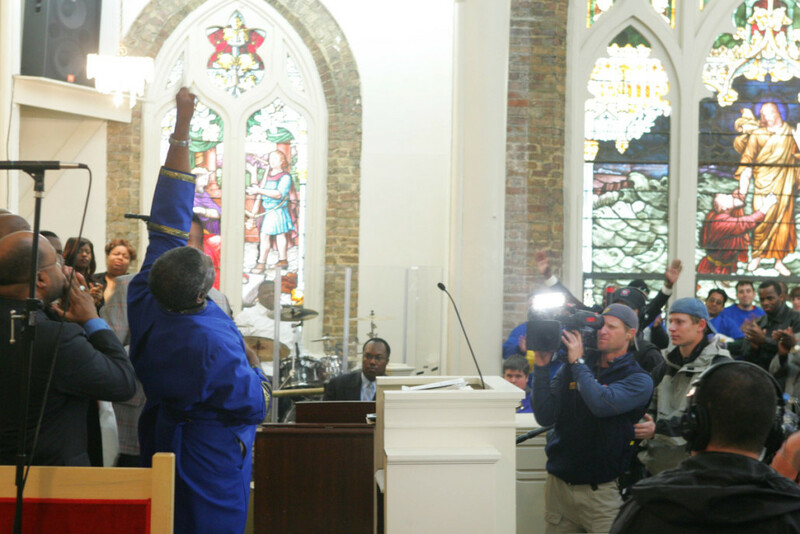 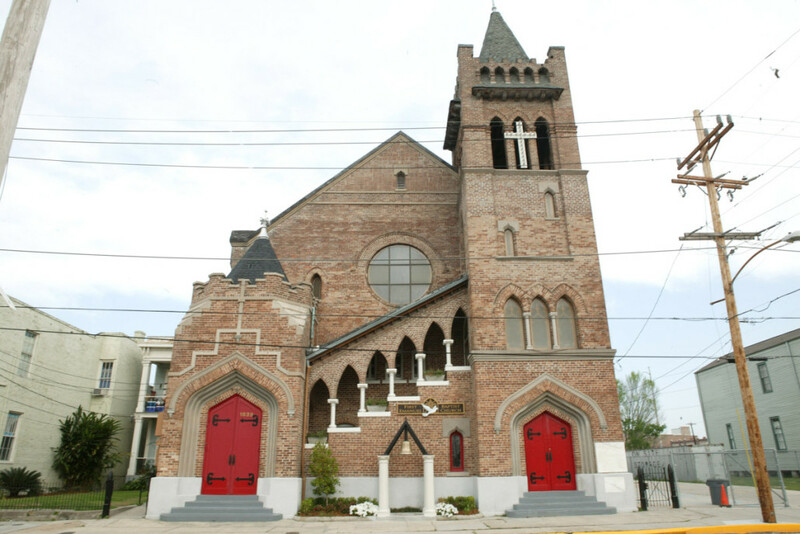 In February of 2006, DonahueFavret partnered with ABC’s Extreme Makeover: Home Edition to rebuild and restore First Emanuel Baptist Church in New Orleans, a church that helps feed the homeless in the community, provides daycare and afterschool activities, and provides low-rent housing to those greatly in need. 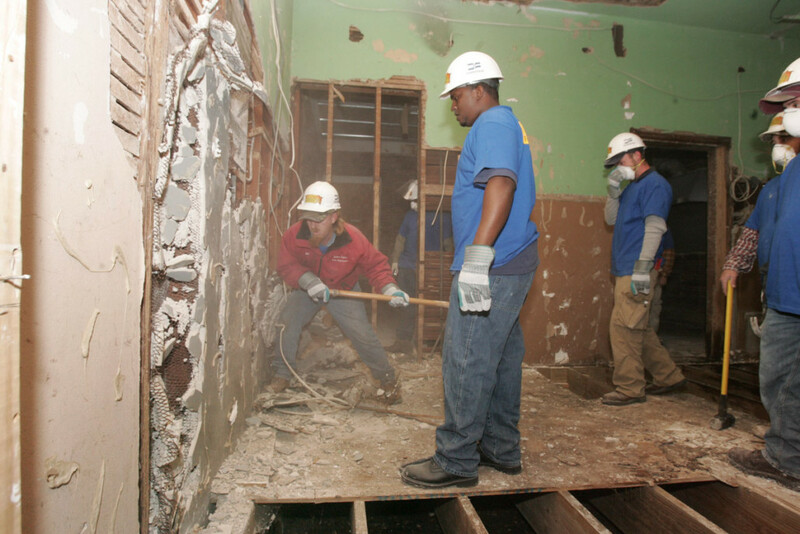 Without abandoning their other projects in progress, DFC employees and 2000 volunteers, in 96 straight hours, brought hope and life back to this community. 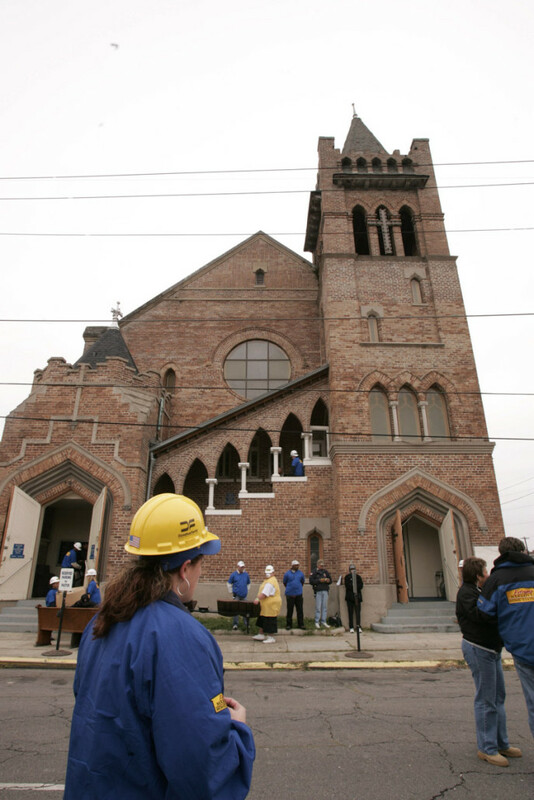 Not only was our school preparing for an expansion project, it was also preparing to enter into an incredible partnership with an outstanding construction company that would guide us through the unexpected remediation and restoration of our facilities following Hurricane Katrina.